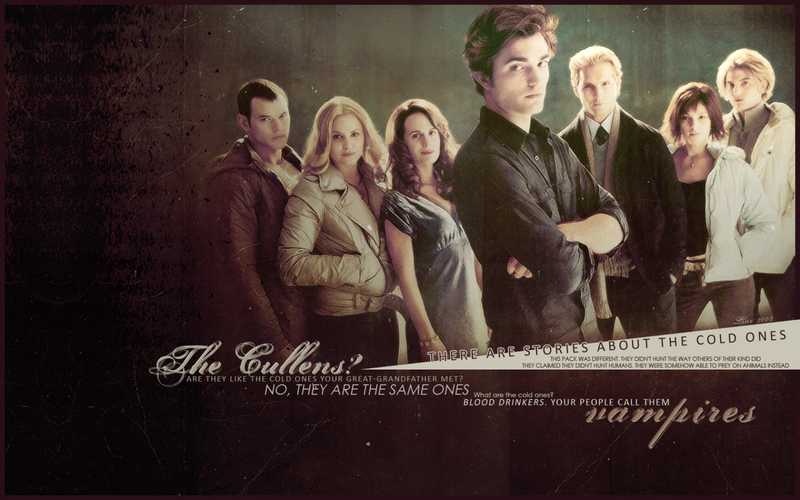 The Cullen's. . HD Wallpaper and background images in the The Cullens club tagged: the cullens hq twilight saga. This The Cullens wallpaper might contain हस्ताक्षर, पोस्टर, पाठ, चॉकबोर्ड, साइन, साइन इन करें, मोबाइल फोनों के लिए, हास्य पुस्तक, मंगा, कार्टून, एनीमे, कॉमिक बुक, and manga.